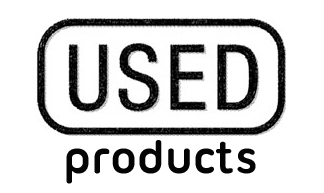 The XVu, embedded with a fast performance, an ultra-modern user interface and exceptionally accurate analysis system, is designed for network connectivity and efficient workflow integration as part of Mennen Medical’s total IT solution. 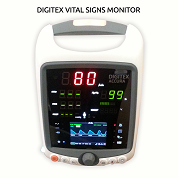 Combined with user-friendly windows and an intuitive graphic interface, the system enables various layouts to suit both cardiac and angiography procedures. 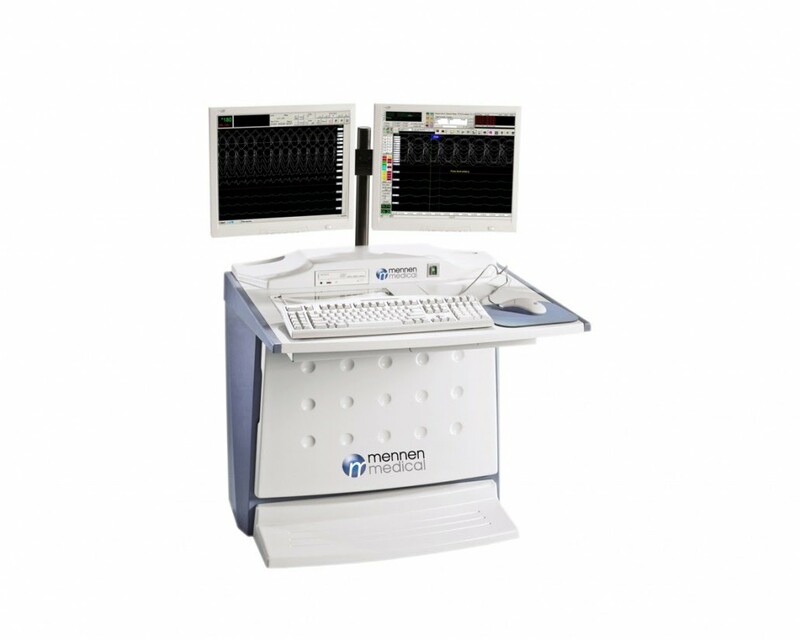 Mennen Medical’s EMS-XL is excellently designed for the Interventional Cardiac Electrophysiologist. 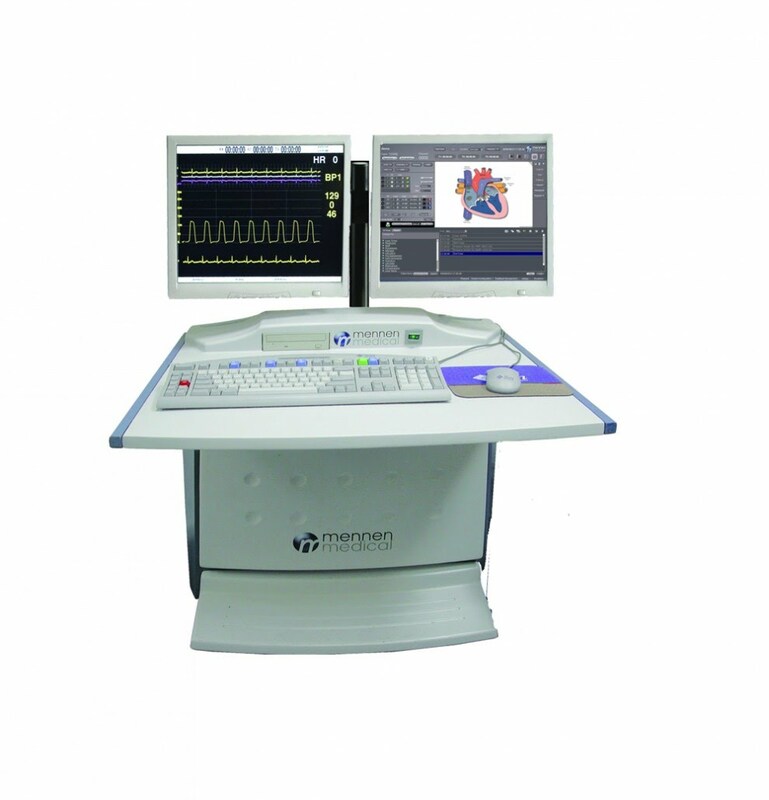 This efficient and convenient solution is fully integrated with a built-in stimulator for complete monitoring, studying & documenting of all types of arrhythmias during electrophysiology procedures. 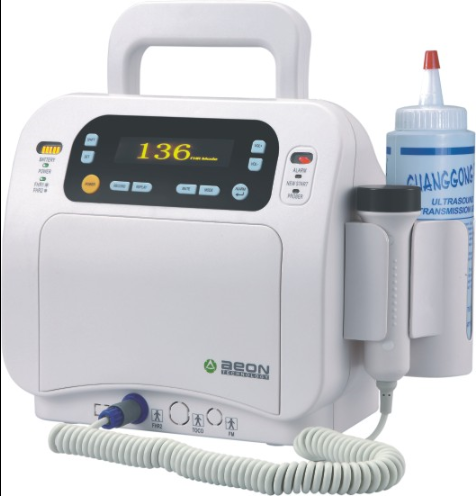 Available in 32 or 64 channel models, EMS-XL is technologically proven with a unique design that offers reliable, state of the art ICECG traces to fulfill the specific requirements of the EP lab. 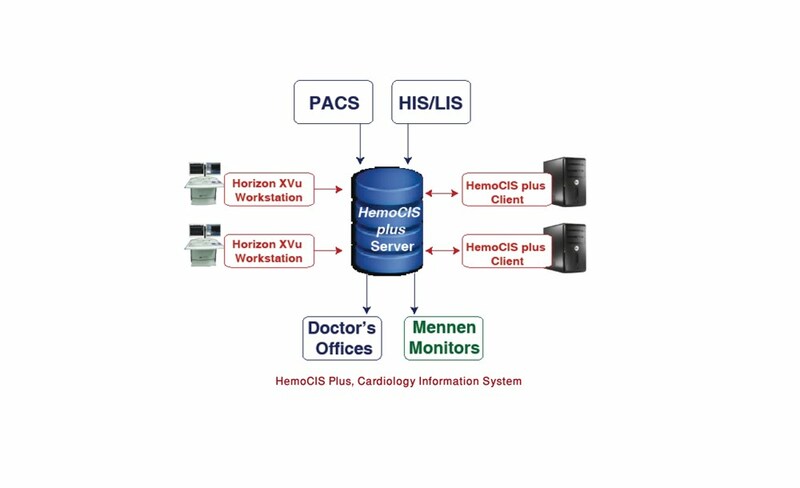 The HemoCIS plus is a powerful database that is capable of storing a large volume of patient data. In addition, it provides easy, rapid and efficient data access to patient medical report system. 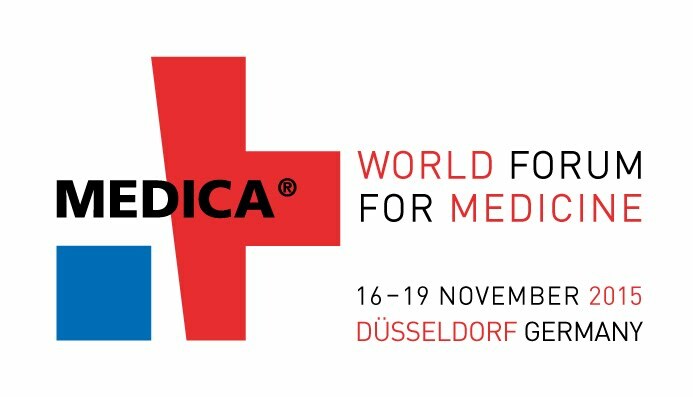 The HemoCIS plus includes in a single system, many necessities of Cardiac Catheterization wards. 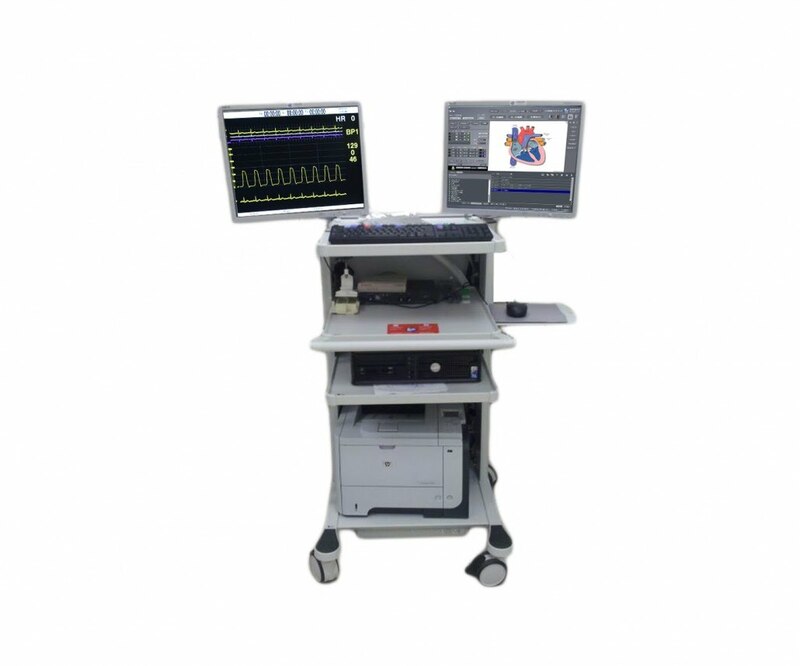 The EP ComboTM system provides a unique, cost-effective, efficient and convenient method for the cardiac catheterization laboratory to provide diagnostic and interventional catheterization procedures. 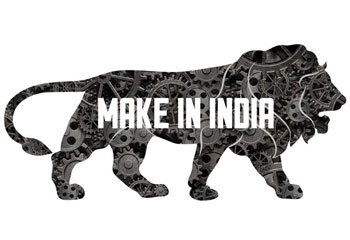 This system is capable of performing such procedures on adult, pediatric, vascular and electrophysiology patients.